From maintaining a healthy metabolism to breaking down old and damaged blood cells- the liver does it all. 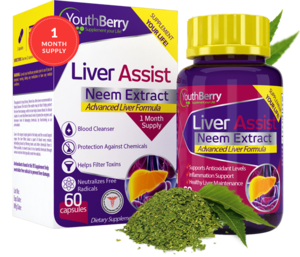 One of the key organs of our body, maintaining a healthy liver is very important. However, with the current lifestyles this is difficult. 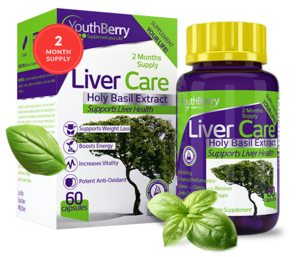 At YouthBerry, we have formulated Liver Health Supplements that cleanse, care and assist you to maintain a healthy liver. 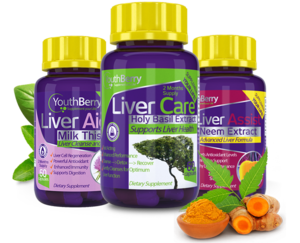 With 100 % natural extracts and herbs, these are ideal supplements for you to maintain a healthy liver. Throughout its long history, Neem has often been recommended as blood cleanser. The truth of the matter may be it that helps protect the liver from damage, which in turn helps cleanse blood. In clinical studies it is seen that Neem boosts levels of protective enzymes and decreases level of damaging chemicals, by functioning as an antioxidant.&lt;p class=&quot;m_-5582651652137436146gmail-p1&quot;&gt;Liver is the largest single gland in the body and the second largest organ, the liver filters about a quart of blood every minute, detoxifying blood by filtering toxins and other chemicals from it.&lt;p class=&quot;m_-5582651652137436146gmail-p1&quot;&gt;When possible, it converts toxics to less harmful chemicals through various reactions that typically create free radicals. 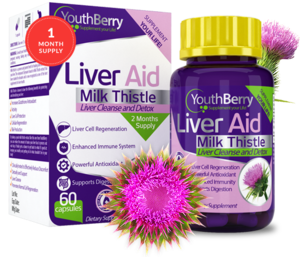 Antioxidants, like those found this YouthBerry Supplement as well neutralize the free radicals to prevent damage to the liver. Fatty liver is a condition that’s affecting more and more people every day and nonalcoholic fatty liver disease is the most widely experienced. Obesity and diabetes, two major health threats, are conditions that drastically increase one’s chances of developing fatty liver.&lt;p class=&quot;m_-5582651652137436146gmail-p1&quot;&gt;Clinical studies show that the polyphenols in Turmeric (Curcumin) are helpful in reducing the risk of fatty liver while decreasing stress at the cellular level. Nonalcoholic fatty liver is commonly caused by the overconsumption of refined carbohydrates and is associated with weight gain. Fortunately, it is a reversible condition. 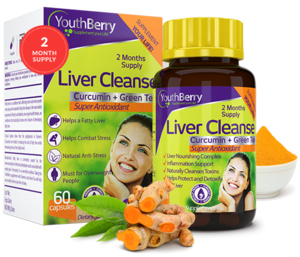 Taking this YouthBerry supplement with Turmeric and Green Tea will help you naturally cleanse your liver of toxins.